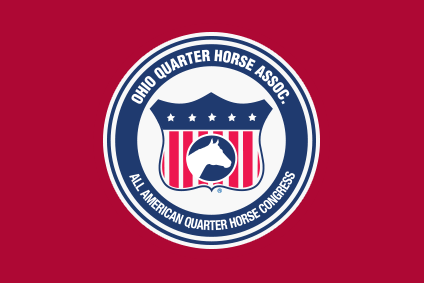 Interested in becoming more involved with the Ohio Quarter Horse Youth Association? Any youth interested in becoming an officer (candidates must have completed a minimum of 12 months of service as a director or officer of OQHYA) or director should contact Valerie Sturgeon at 330-651-6107 or vsturgeon@zoominternet.net by September 1st. OQHA is proud to announce their 2017 Congress NYATT Team!